Society Selection Admissions Nusantara (P-SPMBN) plans to conduct cooperation selection of new admissions to state universities in Australia with IDP Education Australia began in 2011. This was stated by Chairman of the P-SPMBN Asman Boedisantoso in Jakarta. "The MoU will be signed him this week. For the July 18 was the nature of the selection still try out the course, a new front in full," said Asman to Kompas.com. Asman said the cooperation was developed to provide an opportunity for Indonesian students into state universities abroad. Asman hoped, with such cooperation, the national tests such as UMB PTN could become an international test to enter public universities in Asutralia, even the United States (U.S.). In the meantime, as stated by the Secretary-SPMBN P, UMB participants who graduated at the top would be recommended incoming PTN in Australia without any tests and unconditional minimal English skills. "This means IDP Australia believe the results of our tests. 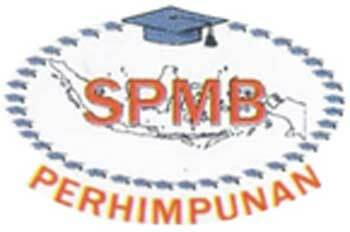 Slowly, UMB tests will be integrated with PTN tests in Australia," said Sutjipto.